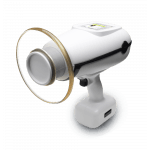 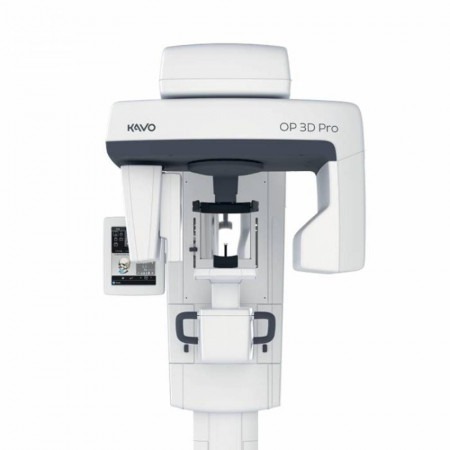 The ORTHOPANTOMOGRAPH™ OP 3D Pro, by KaVo™, crystallizes the 50-year heritage of a legendary product family. 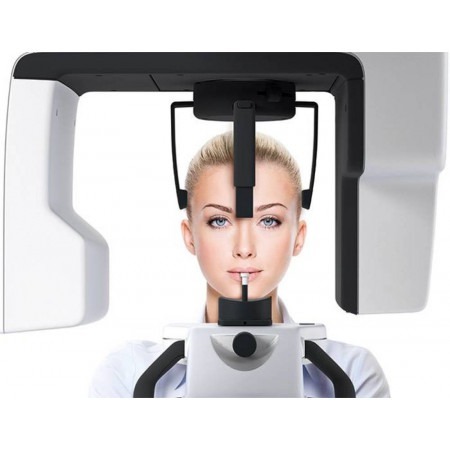 It uses the latest in 3D and 2D technologies, for your benefit. 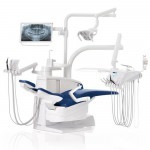 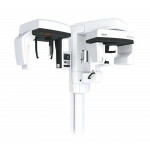 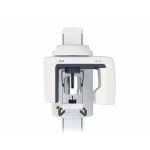 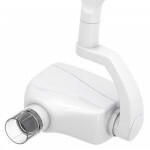 The modern 3-in-1 platform’s flawless design and versatility set the benchmark for whole maxillofacial imaging. 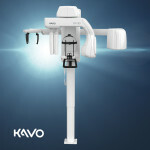 Promotions on DEXIS, i-CAT, KaVo, and Gendex. 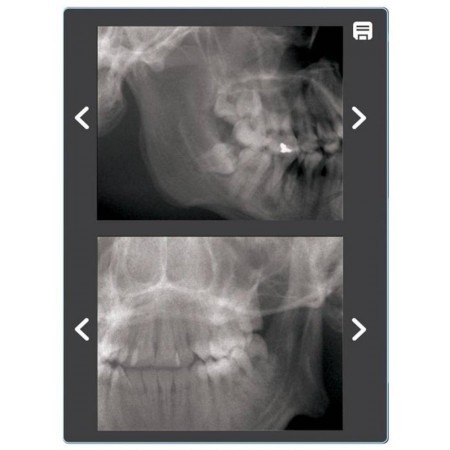 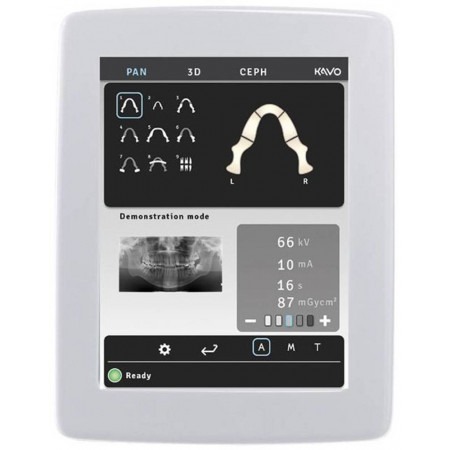 OP 3D Pro is the most comprehensive 3-in-1 platform designed for today and tomorrow, covering the entire maxillofacial region. 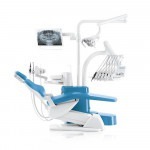 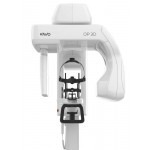 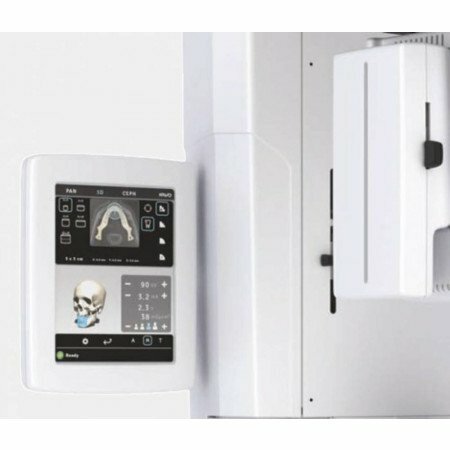 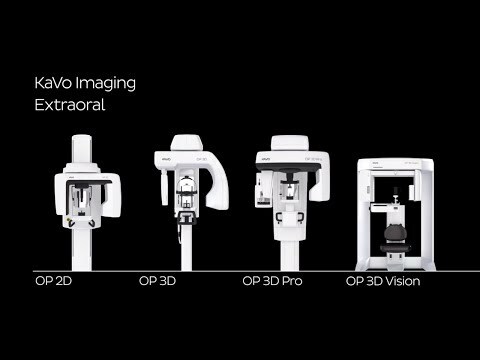 OP 3D Pro combines an advanced panoramic imaging system with either cephalometric or cone beam 3D or a combination of both, giving you a truly adaptable platform.